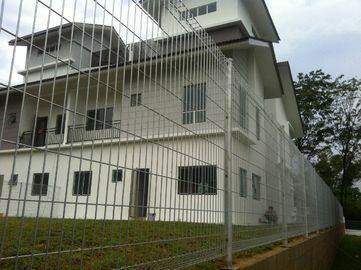 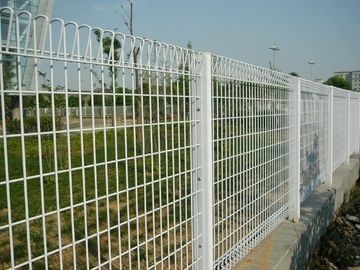 The roll top fencing system is a unique rolled beam section at the top and bottom of the fence providing a user friendly surface. 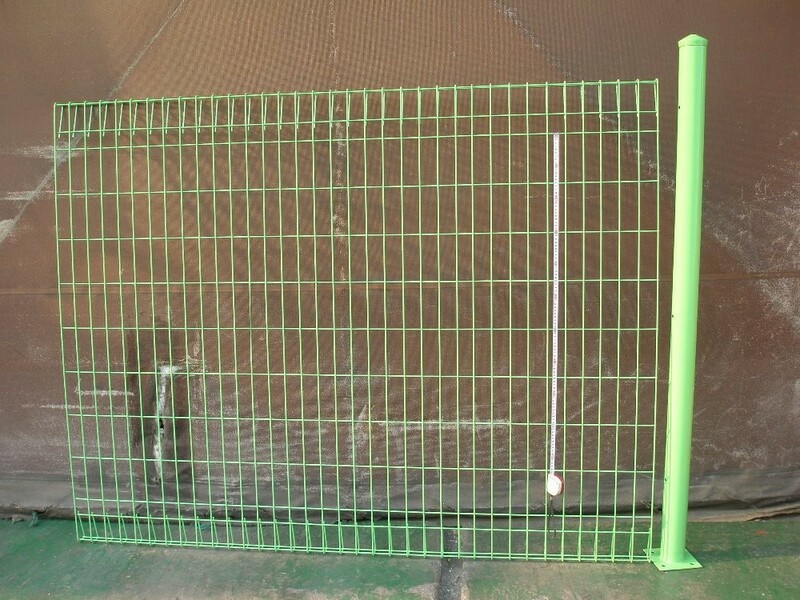 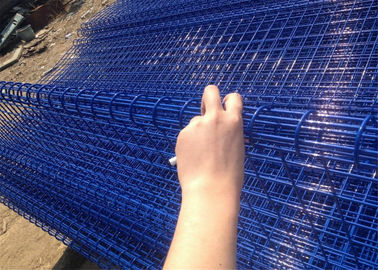 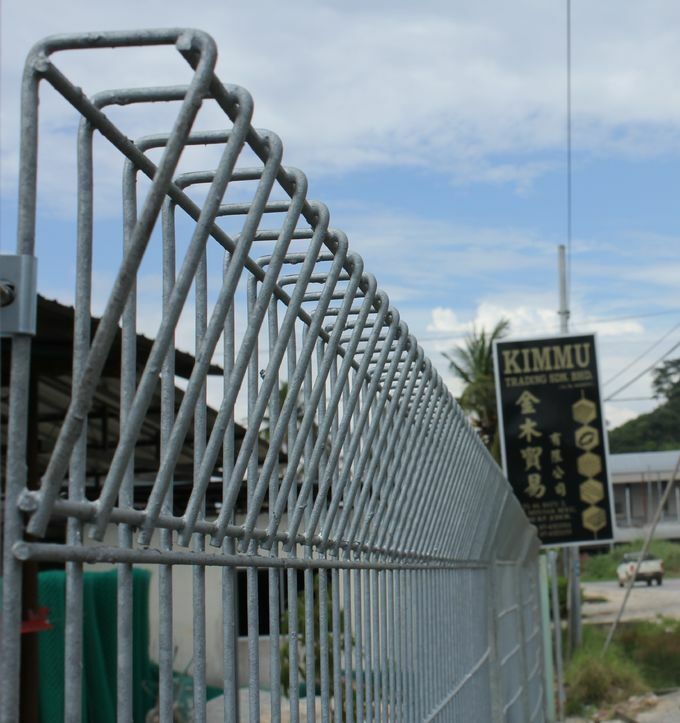 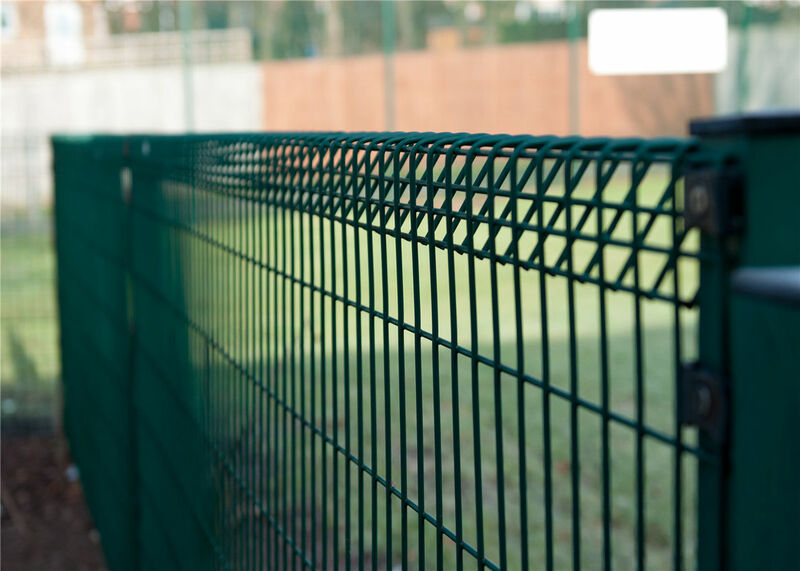 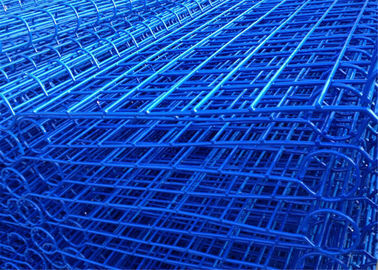 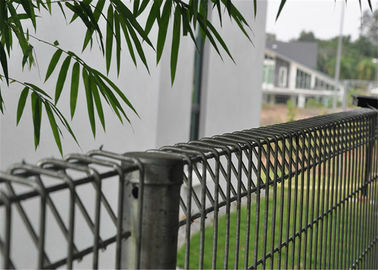 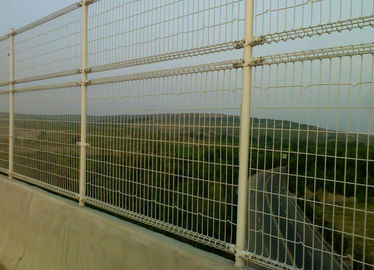 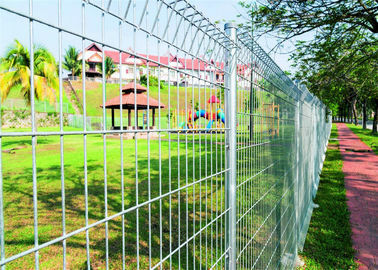 Recently, Roll Top Weld Fence/FA series weld fence has been widely used in public and privaeproperties areas which includes: car parks, park’s fence, schools, playgound, pedestrian zone, It’s an open mesh system .that allow excellent visibility making it widely popular among communities. 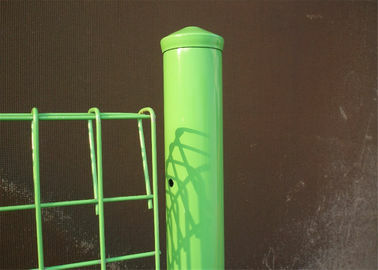 Round post is popular used with the roll top fence. 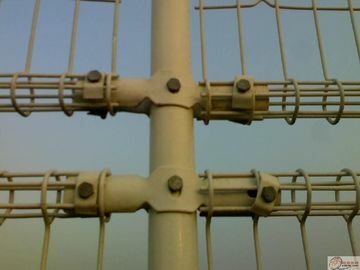 Using a strong screw with two U shape clip fix the fence panels with the post . 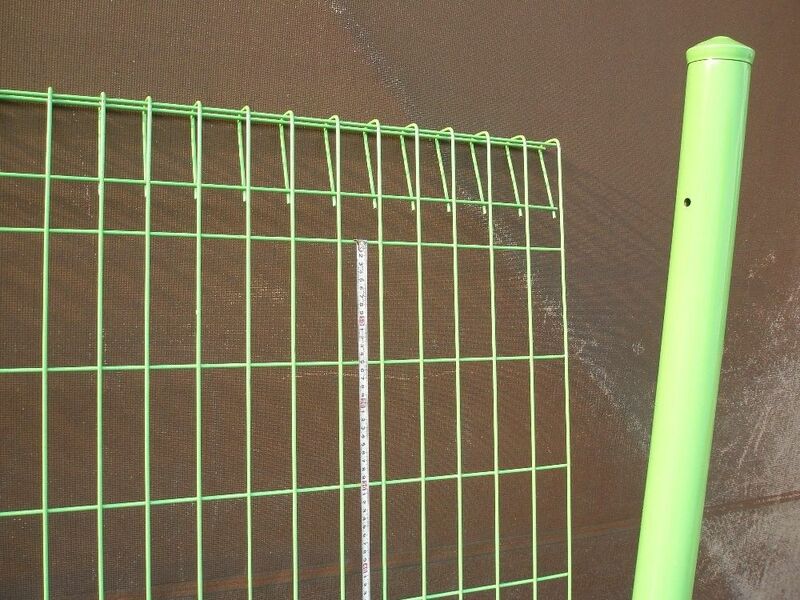 The post can be 40-50cm longer than the panels to fix the post dip under the ground. 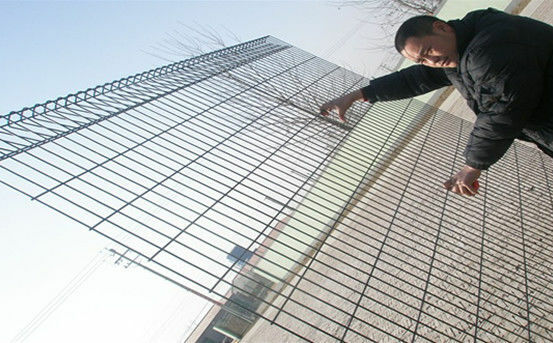 Or welding a steel plate with holes, to fix it to the ground by screws. 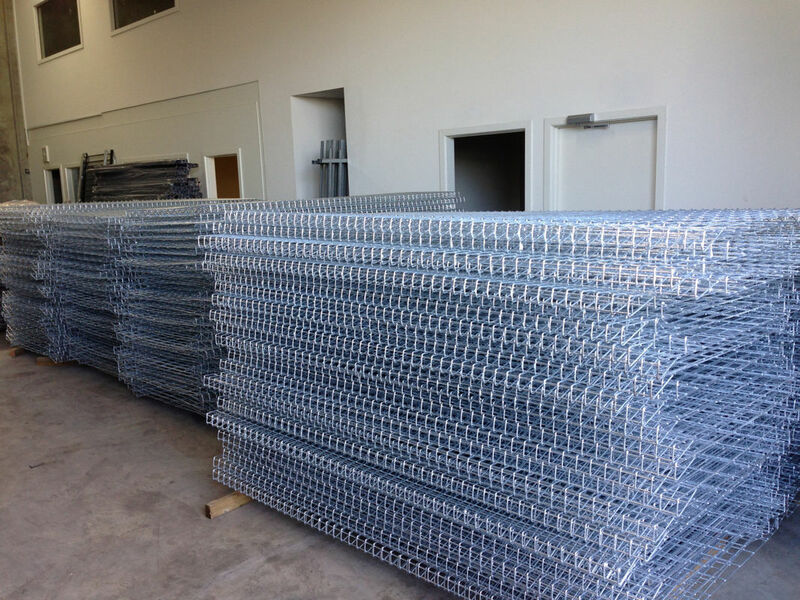 packed in pallet and the post loading in bulk.